EAC Masonry & Landscaping, Inc. Comment: I would like to get quotes to have pavers installed. Comment: Front walk from driveway to 2 doorways at front of house. Gloucester Concrete Contractors are rated 4.74 out of 5 based on 738 reviews of 31 pros. 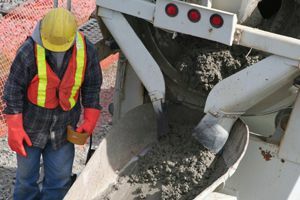 Not Looking for Concrete Contractors in Gloucester, MA?